Design Manager @ Figma. Previously: ClassPass, Google, Framer, NASA, MHCI from Carnegie Mellon. ENFP. 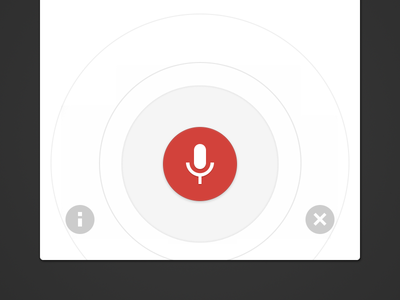 Side Project Mobile App — Fun side project from this summer involving mobile music things. Prototyped with Framer. Free Online Prototyping Class — Interested in learning how to make custom interactive mobile prototypes with framer in under an hour? Take my brand new free online class on Skillshare!! Even if you've never coded before, I've made easy to follow along and learn how to make animations, respond to click/tap/drag events, and preview your prototypes directly on your device. Check it out and let me know what you think! 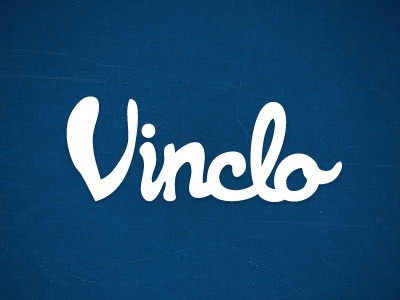 Vinclo — My first attempt at a custom script. I used Adobe Ideas with a stylus on my iPad then refined it in Illustrator. I'm new at this so feedback would be much appreciated :-) Vinclo is latin for "Strong Ties", the name of a Facebook app I'm currently working on. More shots / info likely to come later this month.